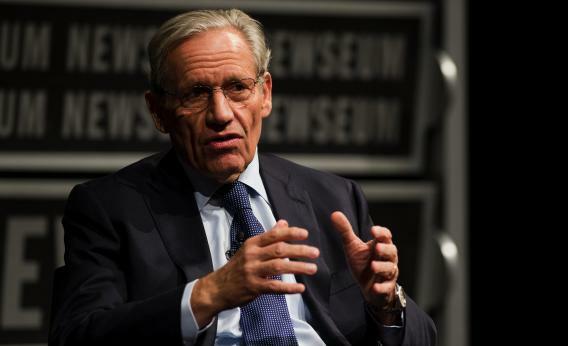 Bob Woodward vs Gene Sperling: Veteran reporter trolls Washington. Washington Post associate editor Bob Woodward speaks at an event marking the 40th anniversary of Watergate at the Newseum in Washington, D.C., on June 13, 2012. It started with Woodward’s odd weekend assertion that the White House is trying “to move the goalposts” by replacing sequestration with a deficit reduction package that includes tax hikes. The idea of sequestration was always that it was something elected officials were going to want to replace with alternative deficit reduction. Republicans have been trying to replace it with a package of cuts targeted at income support programs for the poor. Obama’s been trying to replace it with a mixture of spending cuts and tax hikes. Either everyone’s moving the goalposts (which I think is tendentious but even-handed) or no one is moving them. But it really intensified Wednesday morning when Woodward went on Morning Joe to suggest it’s crazy of Obama to be applying the law as written to the military, instead of simply ignoring it. 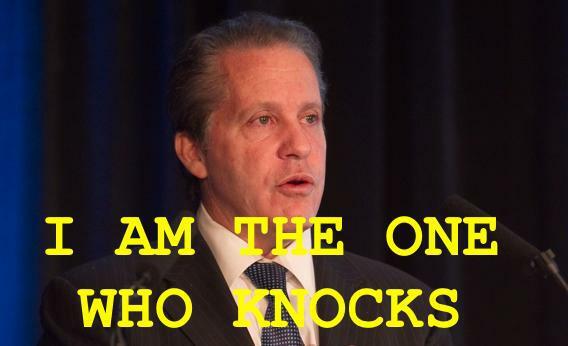 Gene Sperling at a Financial Times event. But none of this changes the fact that we are facing cuts in government spending that are projected to harm the economy in the short term without doing anything to improve the long-term budget picture. The White House wants to replace those cuts with a balanced package of spending cuts and tax hikes. Republicans are insisting on an all-cuts package. It’s not a very complicated debate. It just happens to be that the Democratic position is much more popular than the Republican position, so clear statements of what’s happening tend to put the GOP at a disadvantage. Woodward’s epic week of attention-grabbing tends to obscure the underlying clear issue—are all cuts and no tax hikes better, or is a mix of cuts and tax hikes better?